STEVEN’S LAKE WATERFRONT! Perched on a knoll overlooking a serene body of water, this beautifully appointed home has commanding views of nature at its best! 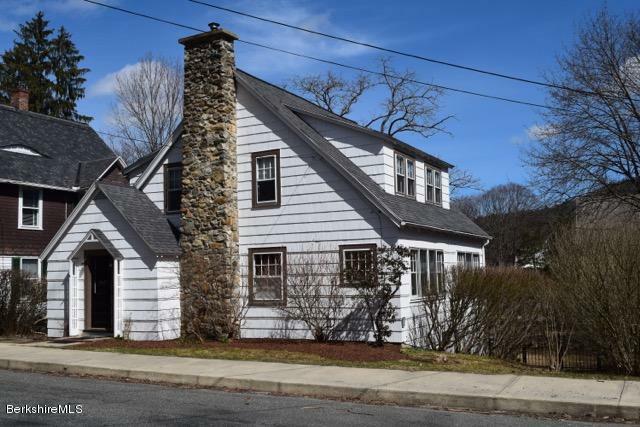 Offering 5 + bedrooms, 5 baths, dramatic great room with vaulted ceiling and stone fireplace, renovated kitchen, all orientated to a wraparound deck and an inviting screen porch. The lower level offers a spacious family room. HV/AC have been updated. 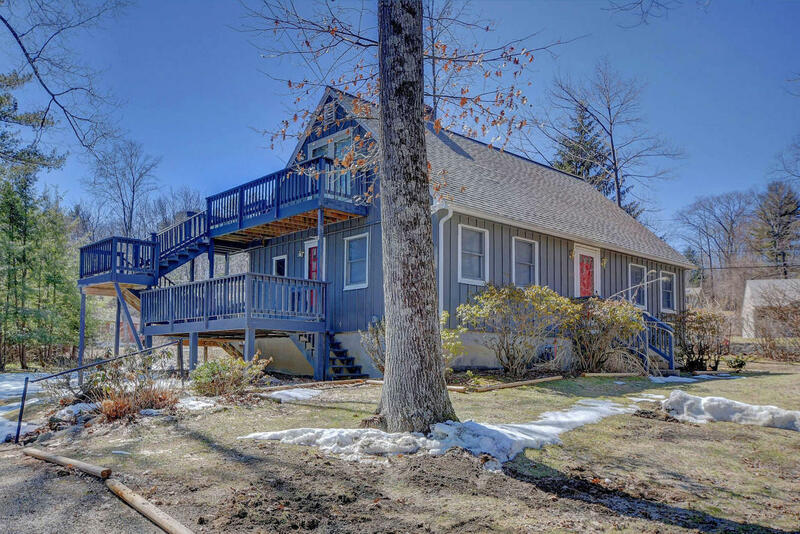 Steven’s Lake is a private community and a non motor boat lake and is located 10 minutes from downtown Great Barrington. 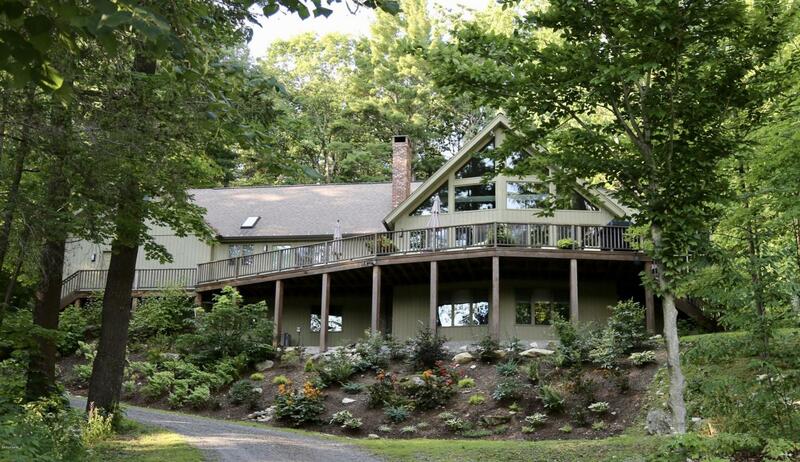 A true gem on The Hill within walking distance of downtown Great Barrington. The exceptional kitchen with custom cabinets, marble and walnut countertops, is the center and heart of this home. All the first floor rooms flow openly from the kitchen and each other. Handsome living room with fireplace, dining area looking toward East Mt., sunroom along the whole south side of the house and screened porch. Beautiful second floor bath with white subway tile, marble jet tub surround and soapstone counter. Three sunny bedrooms. Laundry on the first floor. Two mudrooms. Garage bay for storage. Back yard is fenced – great for pets and kids. Very special – don’t miss it! 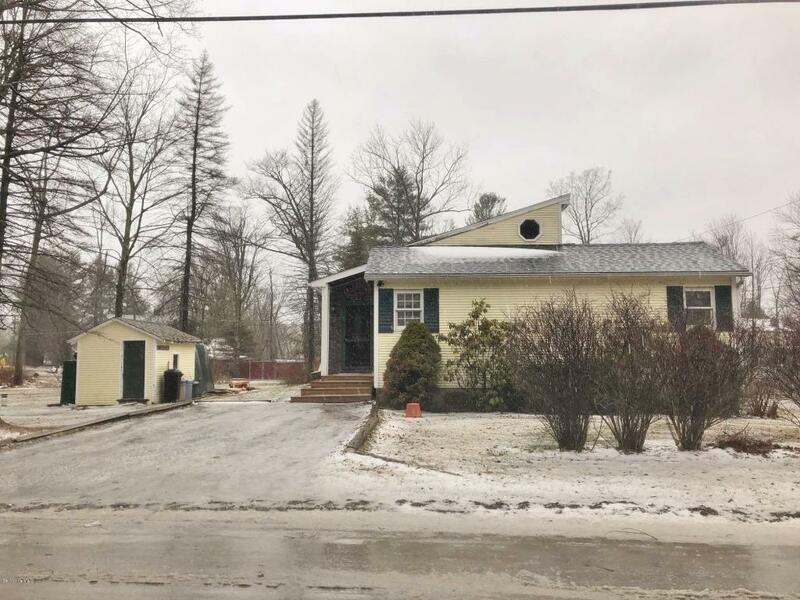 Year Round Living on Peaceful Richmond Shores with Extra Bonus Lot Across the Street on Willow Road with 55′ of Canal Water Frontage, Launch your Kayak or Low Clearance Boat or Enjoy a Picnic and the Fire Pit with Family & Friends. 2 BR, 1 Full Bath, Full Unfinished Basement, Built in 1994, Large Newly Updated Kitchen, New Appliances, Beautiful HW Floors, Roof approx. 6 years old, Walk to Private Beach, Boat Launch & Public Beach, Close to all Berkshire Attractions, Tanglewood only 12 minutes away!!!! Charming Cape On The Hill. Right around the corner from Lake Mansfield. Nicely situated on corner lot with lots of room to play. Plenty of mature landscaping. South West facing with lots of afternoon light. Come preview this 3 bedroom 2 bath home. Gorgeous wood floors.